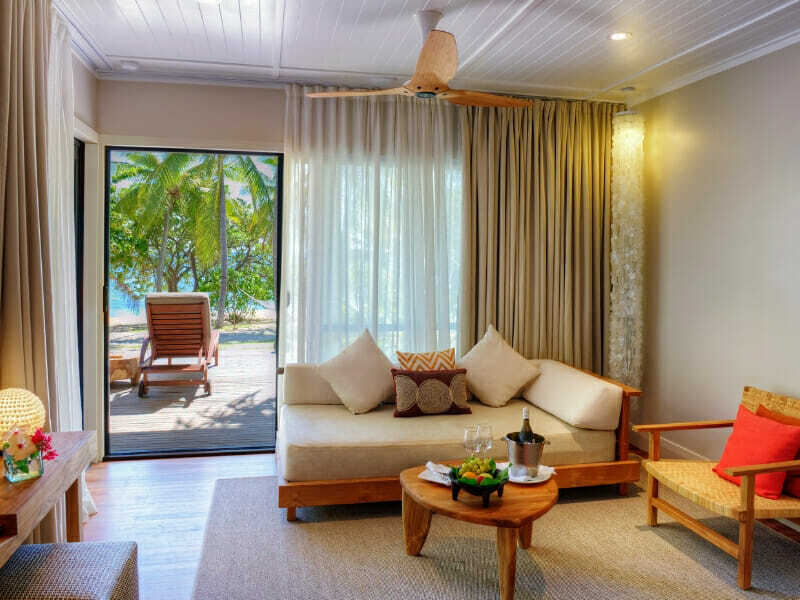 Spend 5 nights in a Hillside Villa overlooking the azure ocean or lush gardens! Relax on your private balcony/patio, make use of the range of modern amenities and enjoy convenient access to the resort facilities! 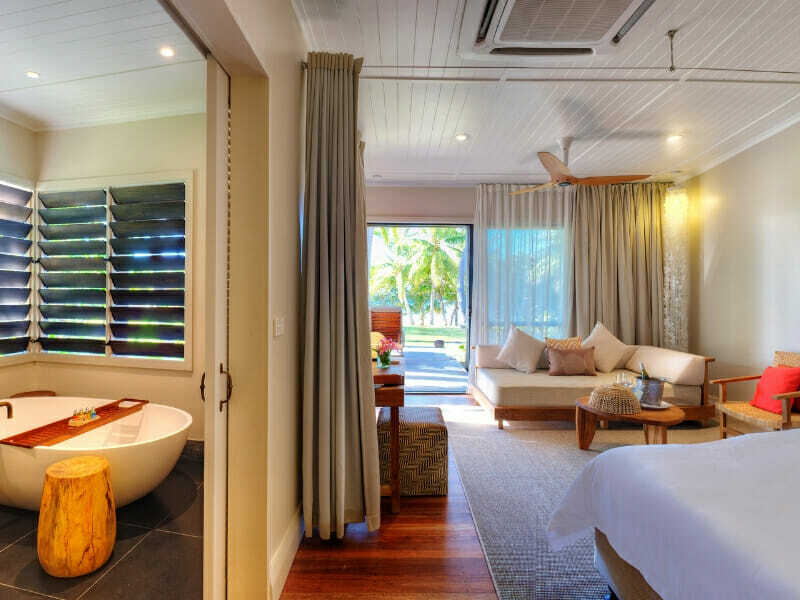 On top of your stay at Vomo Island, enjoy 2 nights on the integrated resort island of Denarau at The Westin Denarau Island Resort & Spa in an Ocean Breeze Room that boasts views of the beautifully landscaped gardens. 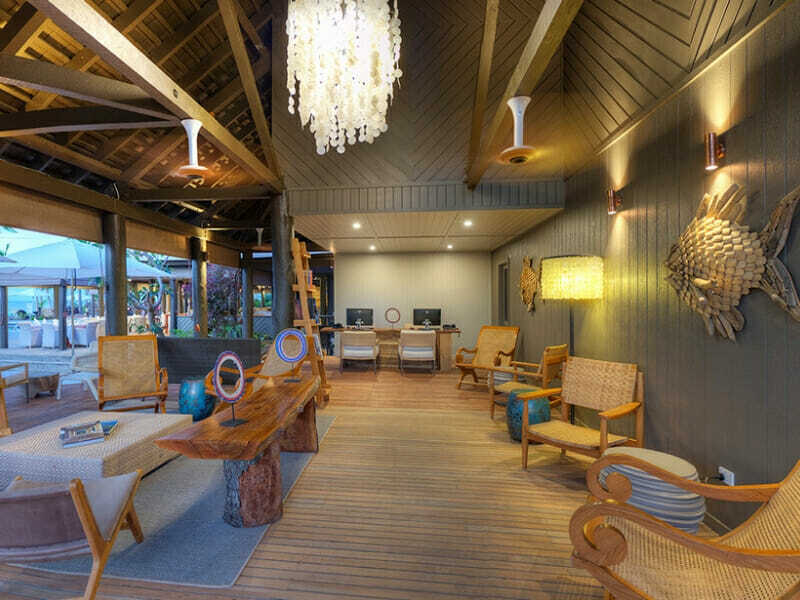 Buffet breakfast daily is included during your stay at The Westin Denarau Island Resort & Spa. No day need start the same with a buffet breakfast at Ocean Terrace Restaurant! 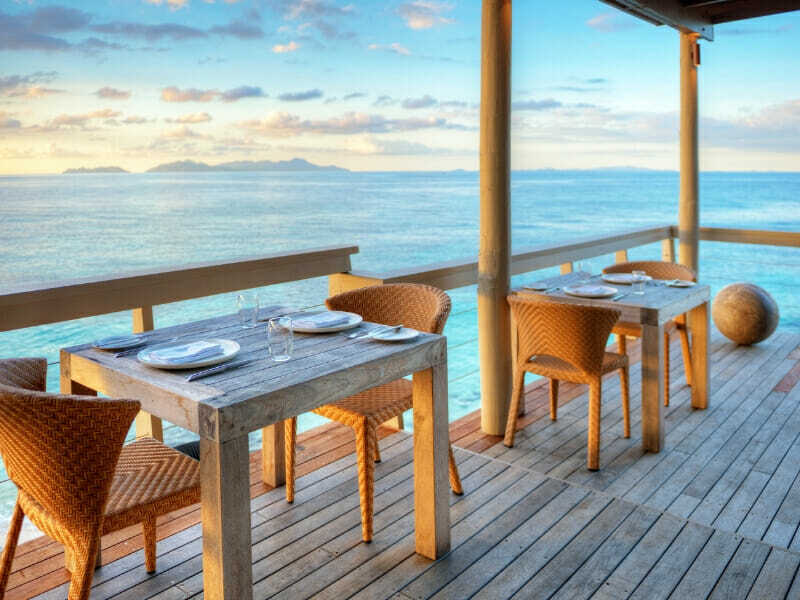 Enjoy a selection of mouth-watering international favourites as you gaze across the ocean. Sometimes it’s difficult and time consuming to find fun things for the kids to do during your stay, but the Kids Village is an interactive and safe environment for kids to play. There are both indoor and outdoor spaces so your kids will never be bored! 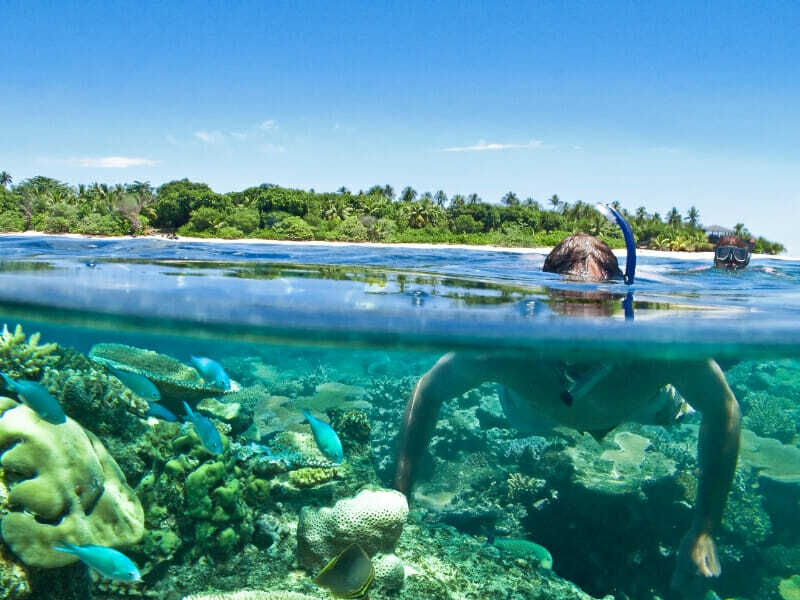 Book it all at once with My Fiji – this package is Full Board so it includes your breakfast, lunch & dinner at The Reef Restaurant every day of your stay at Vomo Island! Treat your taste buds to a new meal each day and also enjoy complimentary bottled Fiji water, tea, coffee & non-alcoholic beverages at the restaurants and bars, plus in your rooms mini bar! 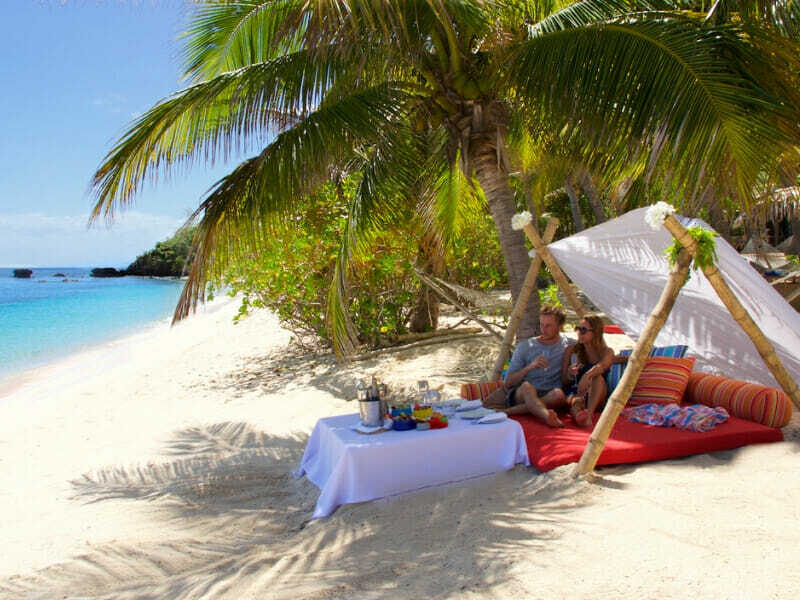 Once you arrive at Vomo Island, be welcomed with a bottle of wine and fresh fruits. 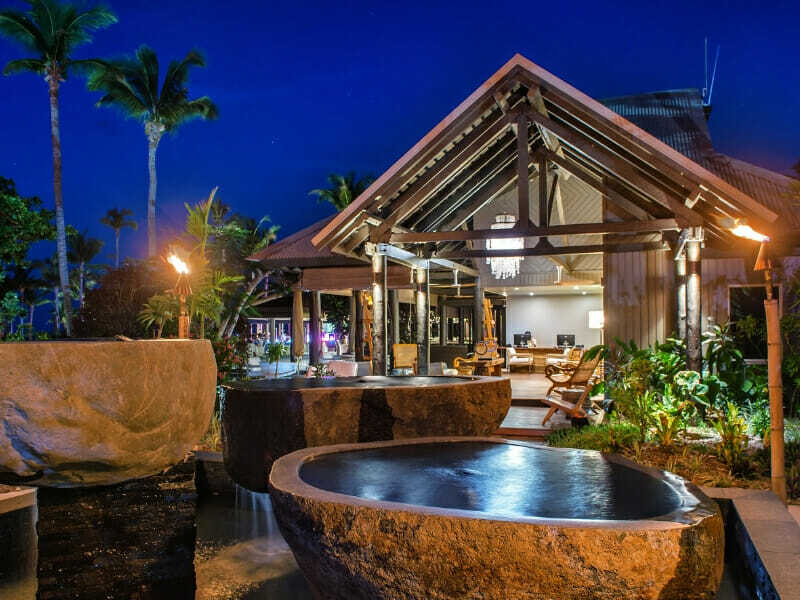 Feel part of the Vomo Island family with an invitation to the Manager’s Weekly Cocktail Party including a complimentary Meke performance and Kava ceremony! 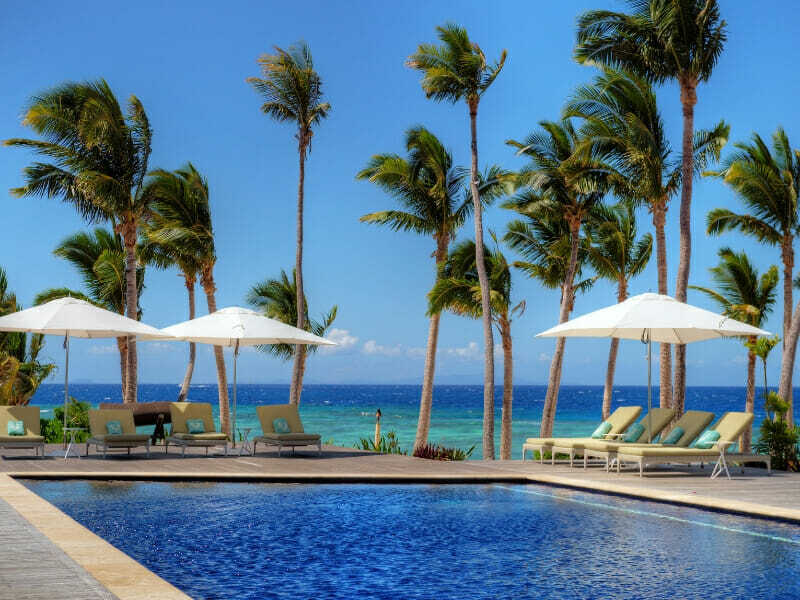 Stay connected with complimentary WiFi in your villa & throughout the resort, plus receive a daily wash & fold laundry service. 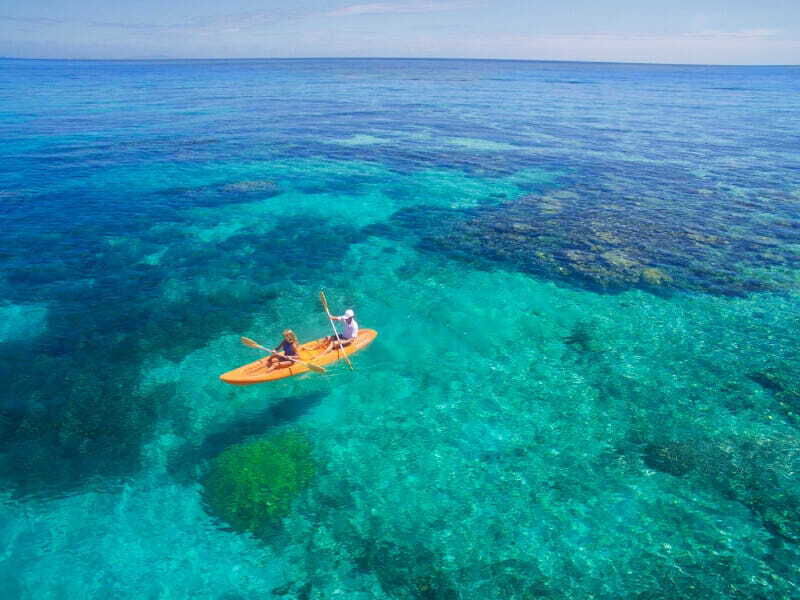 Splash your way through Fiji’s waters with the complimentary use of non-motorised water sports equipment & activities including kayaks, stand-up paddle boards, hobie cats, windsurfers & snorkeling equipment to take on the free daily snorkeling trips! 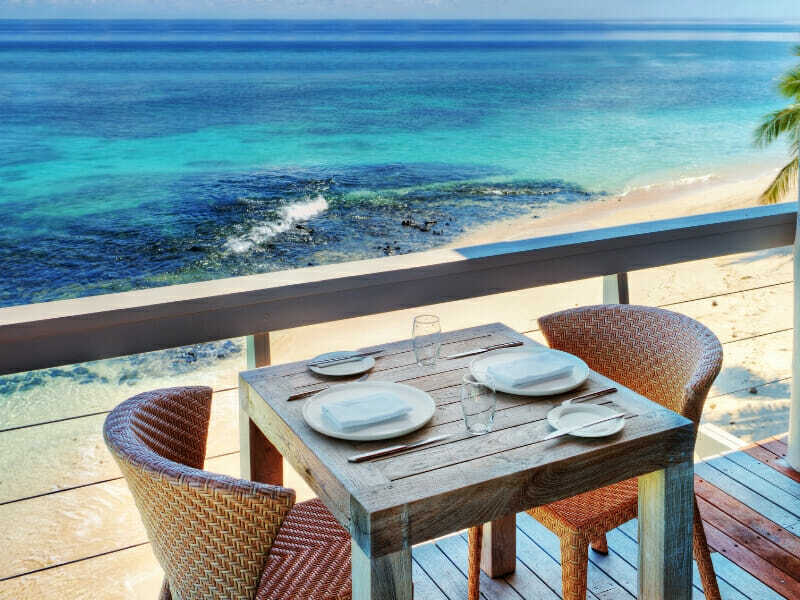 Just a short walk from Reef Restaurant, Vuda Bar, the swimming pool and the beach, half of the Hillside Villas are set higher on the hillside featuring stunning ocean views. The lower set Villas offer a luscious garden view. 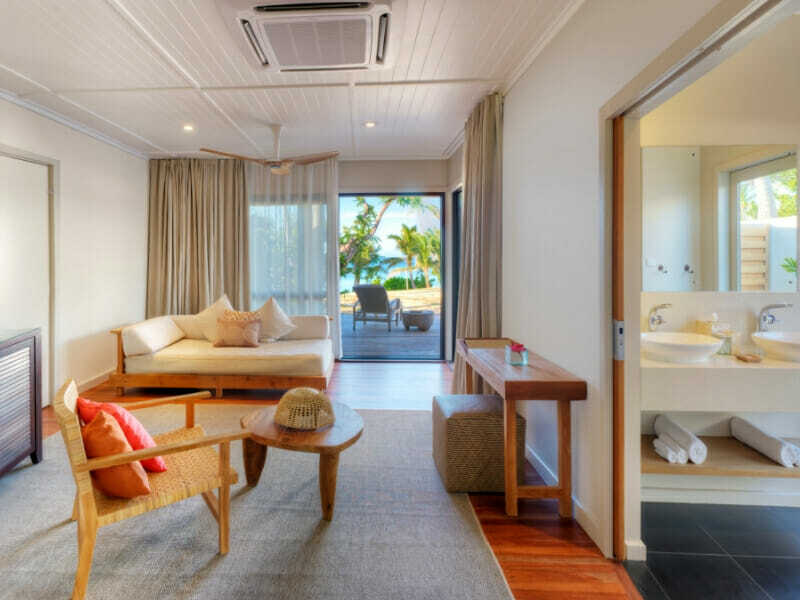 Furnished with one king bed (can be split into twin) and one single divan these Villas can house a maximum of 3 adults or 2 adults and 2 children. Decorated with European elegance with a Fijian touch the Villas are complete with dressing area, air conditioning, ceiling fan, tea and coffee facilities, deluxe bath products, Bose Bluetooth speaker, daily wash and fold laundry service, deep bathtub with separate shower, separate toilet, free Wi-Fi and a dining area with a two-person sun lounger on the veranda. 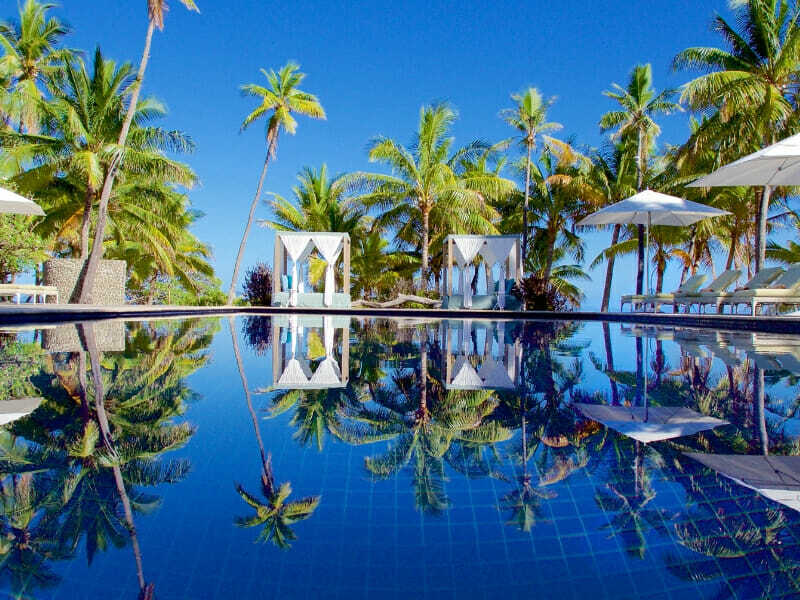 The name says it all – located just steps away from the beachfront these Villas are the most popular option at Vomo Island Fiji Resort. 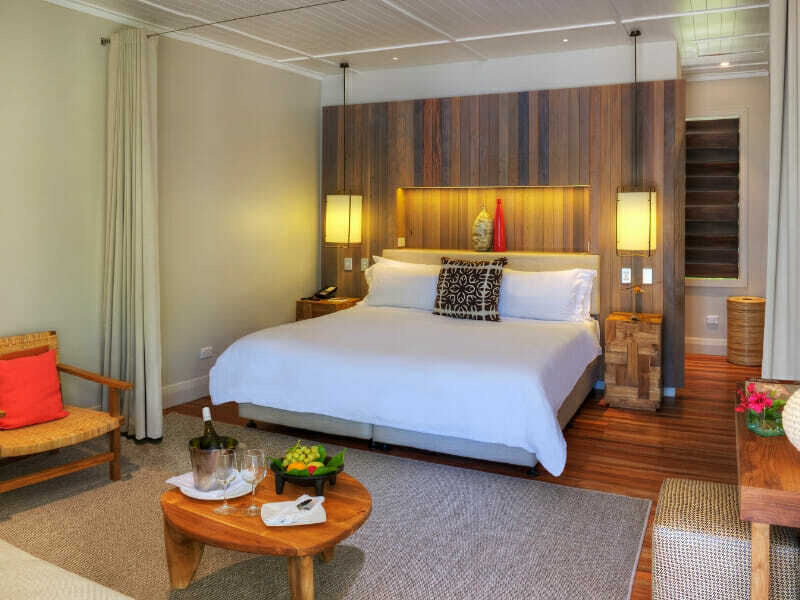 Featuring European elegance combined with Fijian-inspired décor these rooms are furnished with one king bed (can be split into twin) as well as one single divan for a maximum of 3 adults or 2 adults and 2 children. 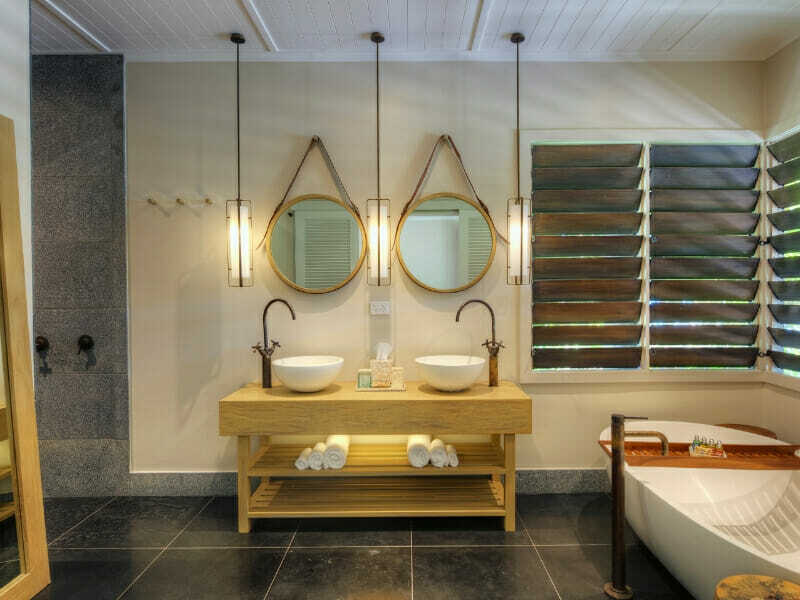 The Beachfront Villas are complete with dressing area, air conditioning, ceiling fan, tea and coffee facilities, deluxe bath products, Bose Bluetooth speaker, daily wash and fold laundry service, deep bathtub with separate shower, separate toilet, and free Wi-Fi. 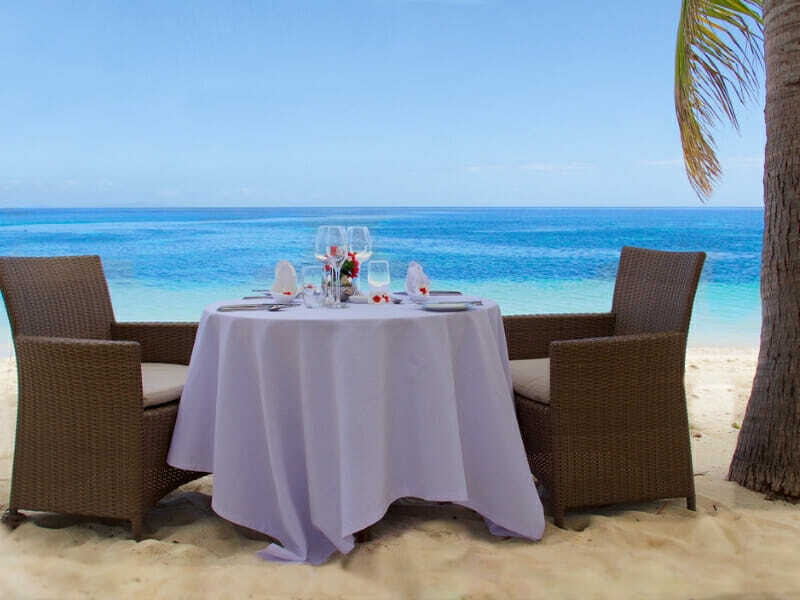 The private veranda includes a dining area with a two-person sun lounger that overlooks the palm fringed beach. 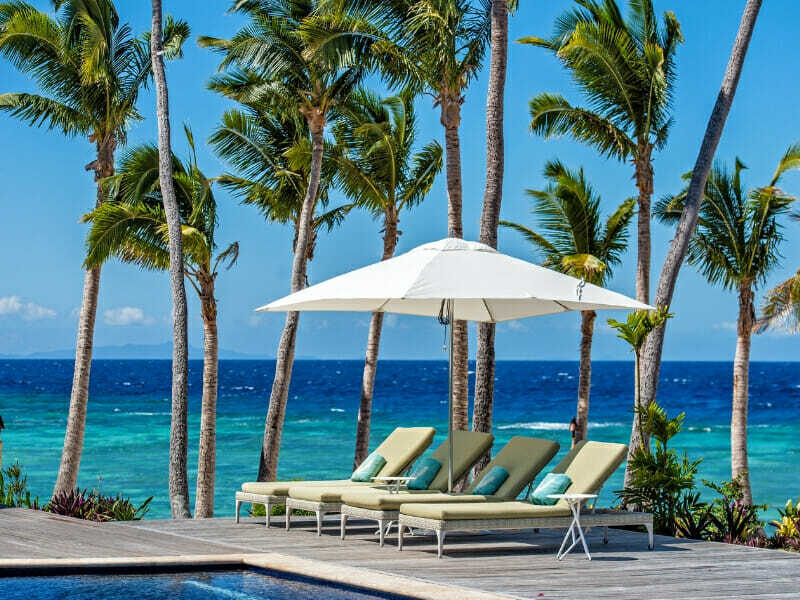 The name says it all – located just steps away from the beachfront these Villas are the most popular option at Vomo Island Fiji Resort. 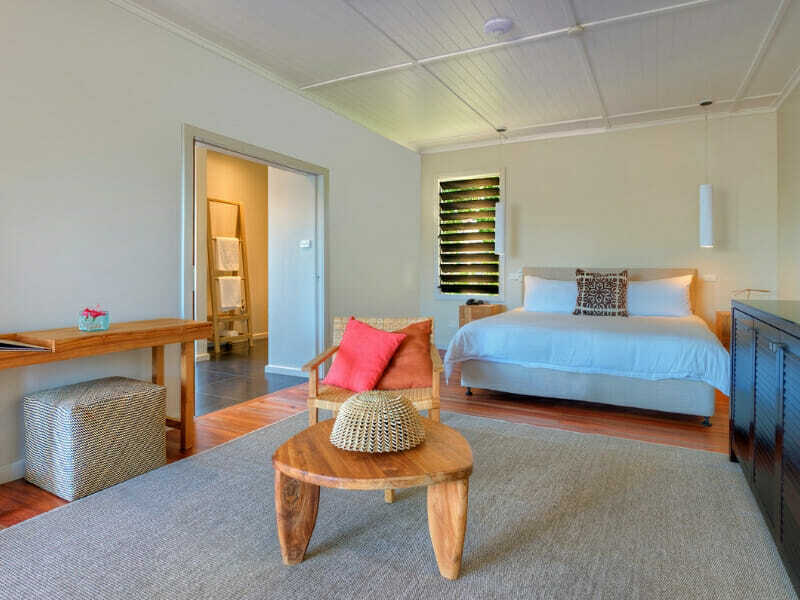 Featuring European elegance combined with Fijian-inspired décor these rooms are furnished with one king bed (can be split into twin) as well as one single divan for a maximum of 3 adults or 2 adults and 2 children. 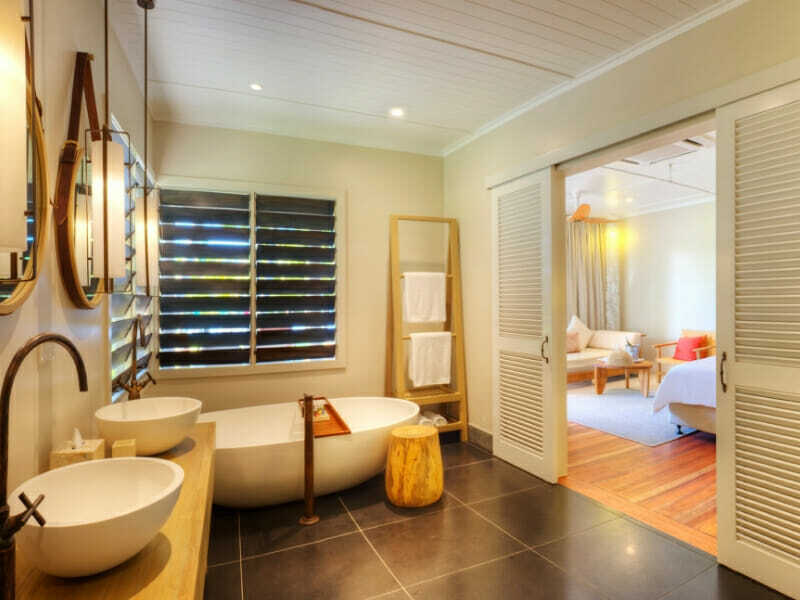 The Beachfront Villas are complete with dressing area, air conditioning, ceiling fan, tea and coffee facilities, deluxe bath products, Bose Bluetooth speaker, daily wash and fold laundry service, deep bathtub with separate shower, separate toilet, and free Wi-Fi. 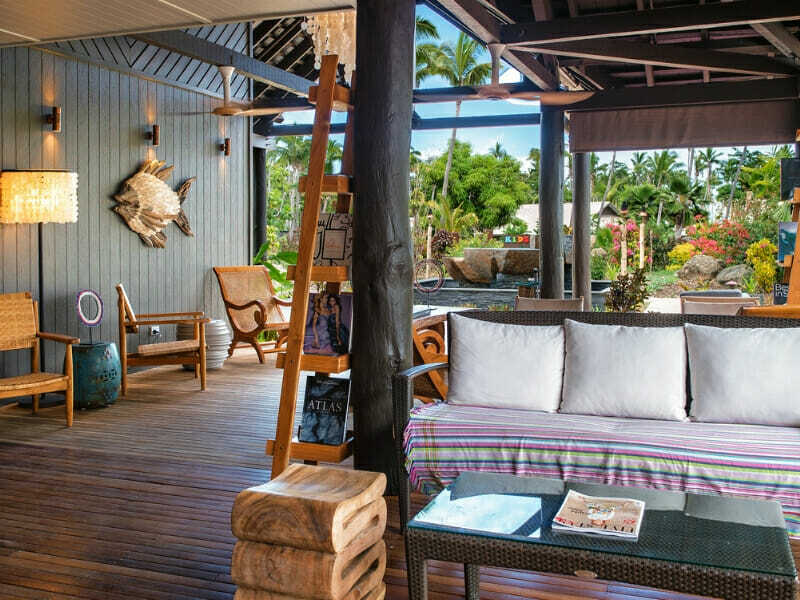 The private veranda includes a dining area with a two-person sun lounger that overlooks the palm fringed beach. 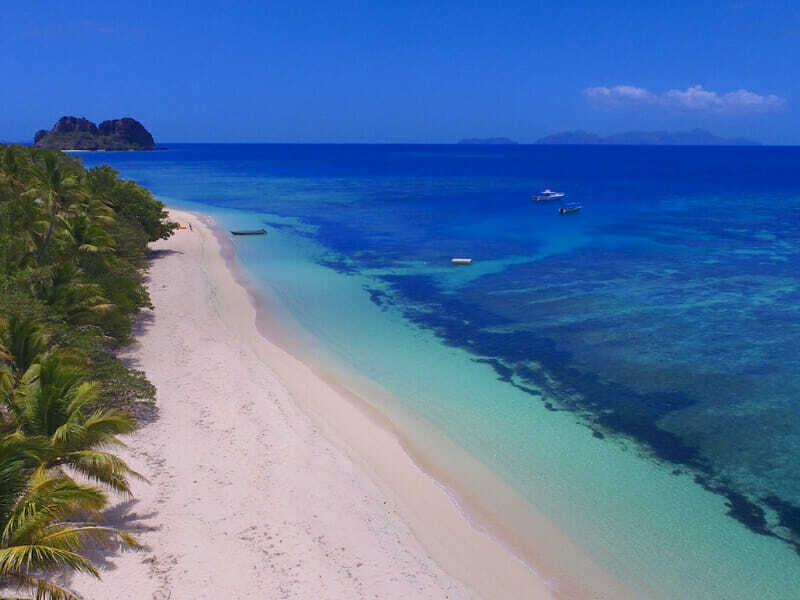 Beachfront Havens are same as Beachfront Villas and have identical inclusions and fittings, however Havens are free standing single dwellings. 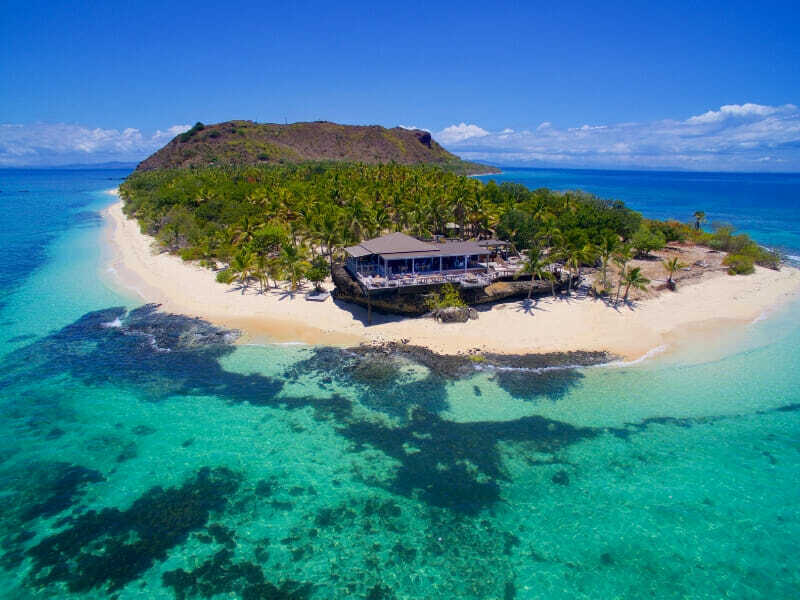 The tranquil scenery, pristine beaches and turquoise waters combined with the unique Fijian hospitality and luxury facilities of Vomo Island Fiji Resort make the perfect recipe for the ultimate tropical island getaway! 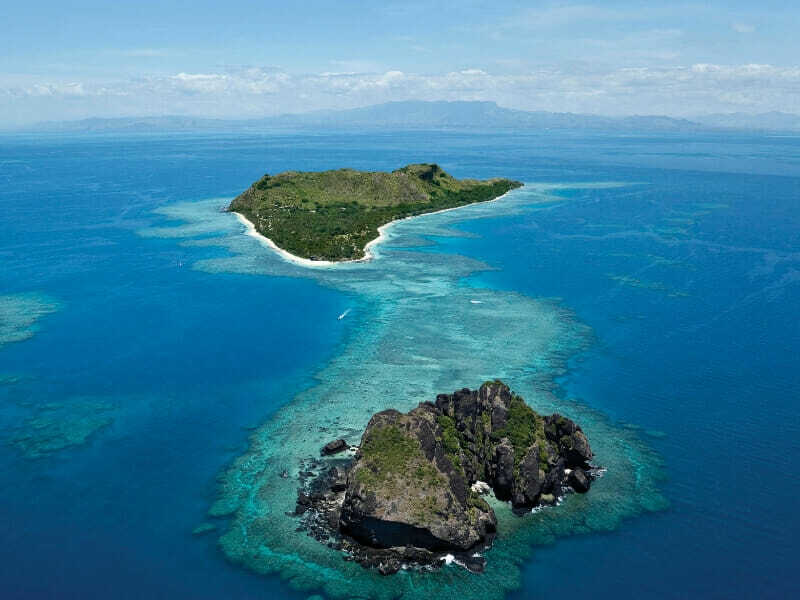 Read more about Vomo Island Fiji here! #Kids play FREE: The Kids Village @ VOMO is purpose built, air-conditioned, child care facility with large indoor and outdoor play areas. Care is provided on complimentary basis for all children aged 4 – 12 years. Baby butlers are available for our younger children @F$15 per hour. Open from 10am to 12pm, 2pm to 4pm and 6pm to 9pm all year round.